The Elite line was designed to have the perfect blend of fit and function for today’s rider at a mid-level price point. An all new fit, performance materials and high-end features makes this a must have for any rider.Premium, moisture-wicking fabrics.Fade-free sublimated graphics.Composite collar.Lycra cuffs, extra-long tail. The Elite line was once designed to have the easiest blend of are compatible and serve as for these days’s rider at a mid-level value point. 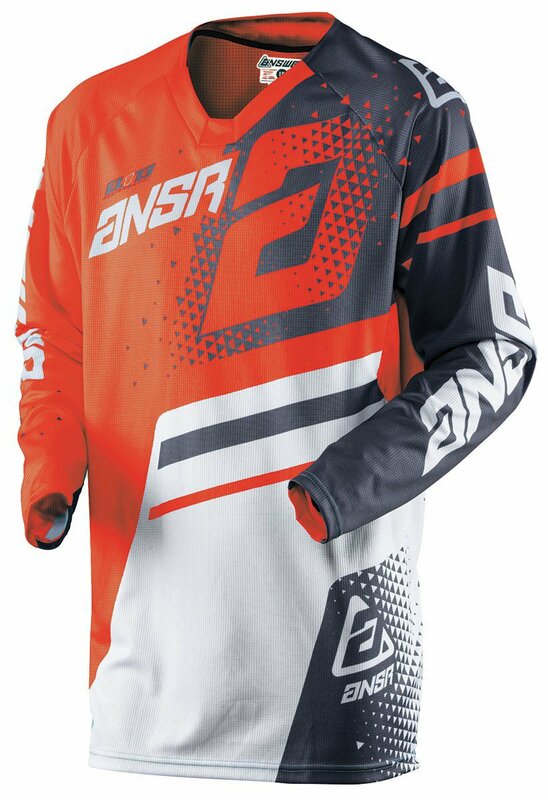 An all new are compatible, performance materials and top-finish options makes this a should have for any rider.Premium, moisture-wicking fabrics.Fade-free sublimated graphics.Composite collar.Lycra cuffs, extra-long tail.